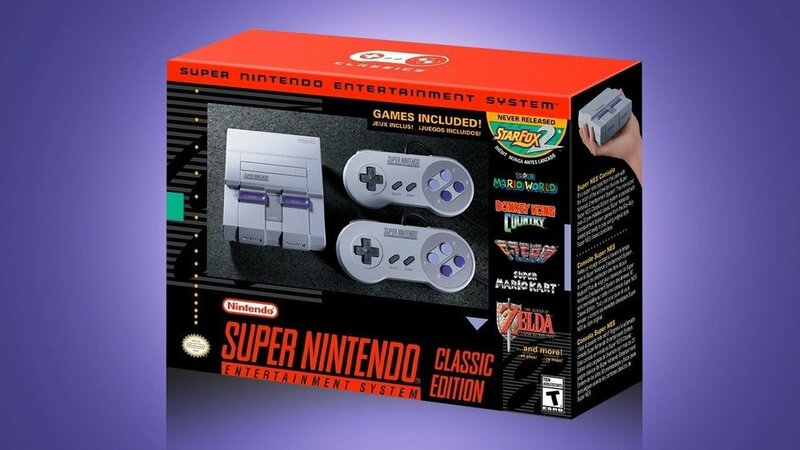 On this special bonus episode of The Legend of Retro, Craig and Xander lament their failure of acquiring an SNES Classic at midnight. Hear their stories from the line, what they're excited about, and what maybe they aren't so excited about. Recorded live in Xander's car! Enjoy the bonus episode!